The GI was established based on the firm belief that Africa needs a world-class centre of philosophy and learning which is global in its orientation and yet able to achieve a unique perspective, based on its location and the Afro-centric source of its modus vivendi. Africa does not need merely another “African institute” which focuses on African issues. It needs a body which comprehends the impact of global issues on Africa, and analyses the courses of possible action which may successfully address the many human security problems that plague both the continent and the rest of the international community. Developing long-term working relationships and partnerships with like-minded international entities – whether corporate, governmental or non-governmental – is one of the GI’s core objectives. Fostering strong international relationships are paramount in ensuring sustainability and future growth. 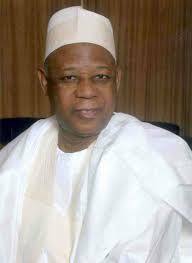 Lt Gen Aliyu Gusau Mohammed (Rtd) served as Nigeria’s National Security Adviser (NSA) under successive Presidents including Ibrahim B Babangida, Olusegun Obasanjo, and Goodluck Ebele Jonathan. Highlights of his career include serving as Military Governor, Director Military Intelligence (DMI), Chief Defence Intelligence (CDI), Coordinator on National Security (CONS), Commandant Nigeria Defence Academy (NDA), Chief of Army Staff (COAS), and Honourable Minister of Defence (HMOD). General Mohammed has always been an avid seeker of knowledge and a bibliophile who acquired a vast collection of unique books, records and archives over his 40 years of service. During his career he was able to gather an impressive number of rare documents into a sizeable collection focusing on the fields of military affairs, international politics, the intelligence arts, strategic studies and geo-politics. This collection (and future additions) acts as the core collection of the Aliyu Mohammed Research Library (AMRL) based at the Institute. It is our expectation that in time the AMRL will become the preferred African Research Facility and Information Centre for selected scholars with a specific interest in the above-mentioned fields. Its aim furthermore is to foster excellence in all aspects of good governance. It is easily the biggest private Research Library in Nigeria. 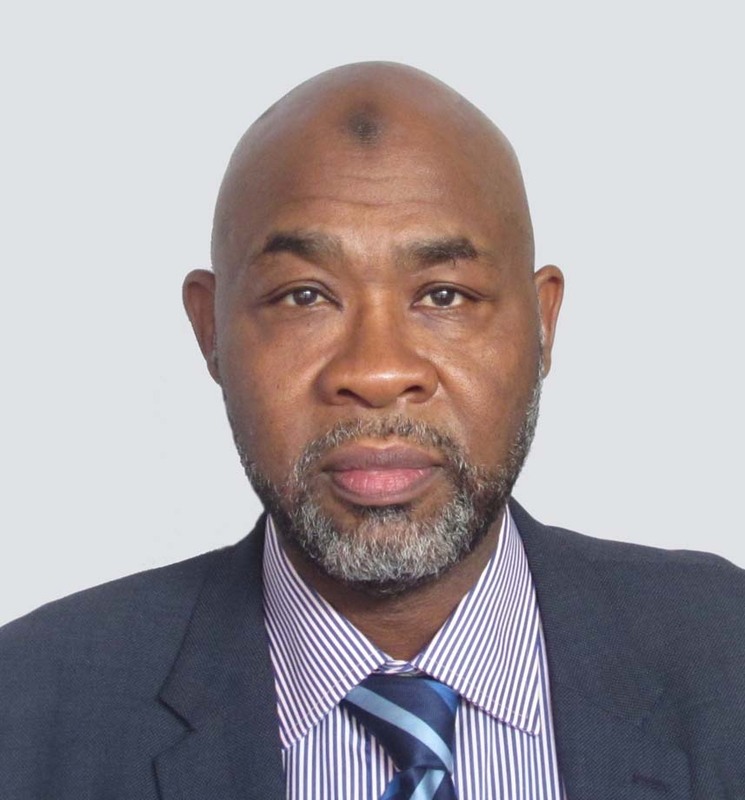 Ambassador Ahmed Magaji, who holds both a Bachelor’s and a Master’s Degree in Political Science and International Aﬀairs and Diplomacy from Ahmadu Bello University (ABU), spent his entire working career in the Nigerian Foreign Service (1981-2016) where he served duty tours in Jeddah, Nairobi, Rome, London and São Tomé. He was Deputy Head of Mission at the Nigerian Embassy in Saudi Arabia (2010-2011), and Nigeria’s Ambassador to São Tomé and Príncipe (2011-2016). From 2006-2010, he served as Director of Research and Analysis in the Presidency in Nigeria during which period he also served on the board of the Economic and Financial Crimes Commission (EFCC). Ambassador Magaji currently serves on the boards of several Nigerian and foreign companies as well as in an advisory capacity to some Nigerian and foreign institutions. 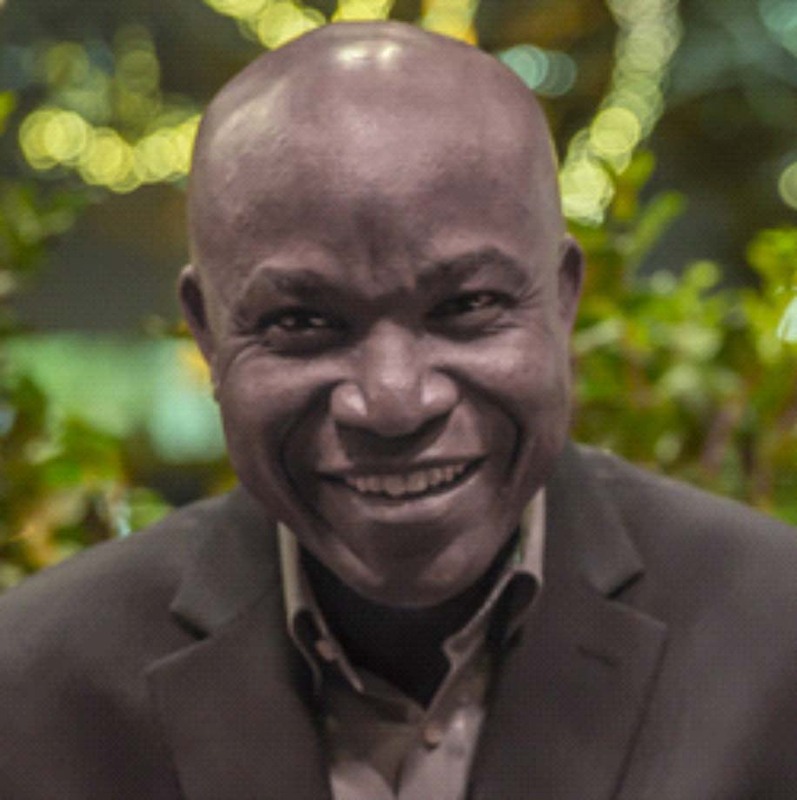 Mr. Eluem Emeka Izeze, a fellow of the Weatherhead Center for International Affairs, Harvard University, Cambridge, Massachusetts, United States, is the immediate past managing director/editor-in-chief of Guardian Newspapers Limited in Lagos, Nigeria. He studied mass communication at the University of Lagos, and also holds a Master of Arts degree in the same discipline from the University of Leicester, England. He studied business management at the prestigious Lagos Business School, and obtained a certificate in strategic leadership at the Saïd Business School, University of Oxford, in England. He also undertook a course in leadership and development at the Kennedy School of Government, Harvard University, Cambridge, United States. Emeka was for several years associate editor of the New African magazine based in London, and a foreign affairs columnist for numerous newspapers in Nigeria. He was appointed editor of the Sunday edition of The Guardian in April 1988, and in April 1992 he became editor of the daily flagship newspaper. In 1999 he was appointed managing director and editor-in-chief of Guardian Newspapers Limited. He is co-author of the book, The Crisis of Press Freedom in Nigeria, published by the Constitutional Rights Project, Lagos. He is a board member of the West African Institute (WAI), Cape Verde, a fellow of the 21st Century Trust, England, a member of the NEPAD Business Group Nigeria, and a member of the Business Support Group (CHOGM 2003). 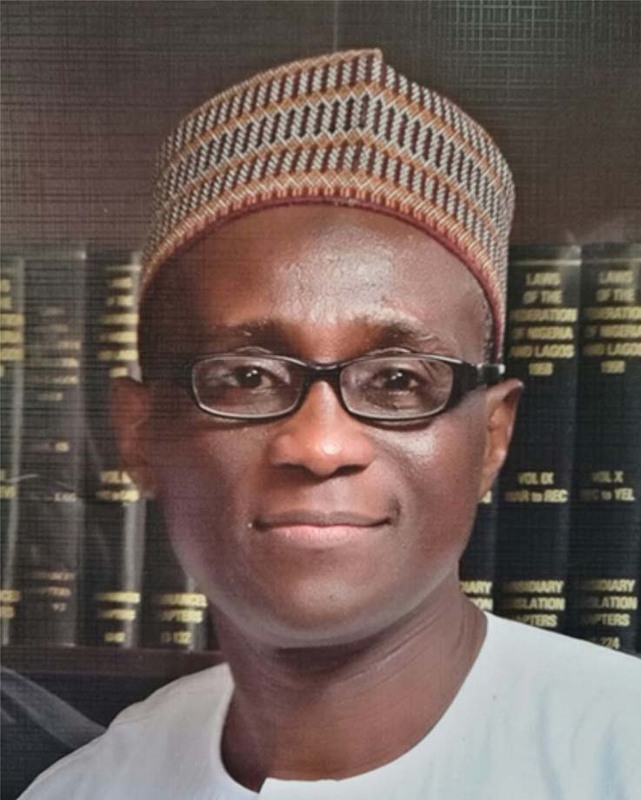 He also is a fellow of the Nigerian Guild of Editors, of which he is a former Secretary General, a member of the Vision 2010 Committee (for Nigeria), a former member of the Governing Council of the Nigerian Institute of Journalism, and a former board member of the Advertising Practitioners Council of Nigeria. 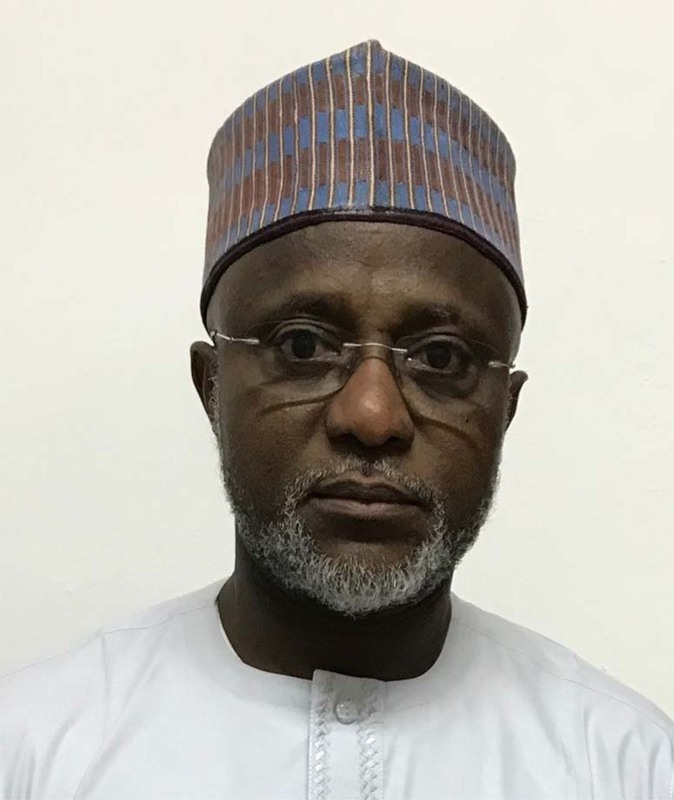 Brigadier-General Saleh Bala (Rtd) is the Chief Executive Officer of White Ink Consult, a private defence and security research, strategic communications and training consultancy firm based in Abuja, Nigeria. He holds a Bachelor’s Degree in Literature from the University of Maiduguri, Nigeria (1982) and a Master’s Degree in International Peace Studies from the University for Peace, San José, Costa Rica (2006,) and another Master’s Degree in National Security Strategy from the National Defence University, National War College, Washington, DC (2009). He is a distinguished honour graduate of the Special Forces Detachment Officers Qualification Course (1991), John F. Kennedy, United States Special Warfare Center, Fort Bragg, North Carolina, and an alumnus of the International Institute of Humanitarian Law, Sanremo, Italy, International Refugee Law Course (2010) and also a member of the institute’s Training Advisory Group. He is also a resource associate of the Africa Center for Strategic Studies, National Defense University, Washington, DC and the Africa Institute for Strategic and Security Studies, Alexandria, Virginia, USA respectively. Bala was commissioned into the Nigerian Army on 15 December 1984. He served in various command, staff and training capacities, which included company commander, 72 Parachute Battalion (1987-88), instructor at the Nigerian Army Infantry School, Airborne, Tactics and Special Warfare Wings (1988-93). He also served as an instructor at the Nigerian Defence Academy (1993-95), as well as a Directing Staff at the Nigerian Armed Forces Command and Staff College (2002-2004) and the National Defence College (2009-2011). Bala had peacekeeping experience as a UN Military Observer at the United Nations Verification Mission in Angola II (1995-96) and was the Military Chief of Staff, United Nations Operations in Côte d’Ivoire (2011-2012). His last military assignment was as the Chief of Staff, Nigerian Army Infantry Corps Centre (2012-13). He currently serves as the Senior Special Adviser (Policy and Strategy Development) to the Honourable Minister of Interior, Federal Republic of Nigeria. Abubakar started his career as a professional in the field of Taxation and Small and Medium Enterprises, but moved on to pursue a military career as an officer in the Nigeria Army, where he served for 14 years before retiring voluntarily in 2001. Major Yusuf then returned to consulting in strategic management, business policy formulation and client service delivery. He holds a Bachelor’s Degree in Business Management and a Master’s Degree in Business Administration. He also successfully completed the IBBI Diploma Course in Islamic Banking and Insurance, and he is an associate member of the Chartered Institute of Taxation of Nigeria, and an associate fellow of the Institute of Islamic Banking and Insurance, London. While in the military, he held various command positions from Platoon to Company Commander. He inter alia successfully completed the Junior Staff Course at the Ghana Armed Forces Command and Staff College, and served as the aide-de-camp to the General Officer Commanding 2 Division, Nigeria Army before retiring. He subsequently served with distinction as the Special Assistant to the National Security Adviser (NSA) from 2002 to 2006, and from 2010 to 2011. Major Yusuf also served as SA (Special Services) to Nigeria’s Honourable Minister of Defence, Lt-Gen Aliyu Mohammed (Rtd), from 2014-2015. Presently, Major Yusuf combines his position as Special Assistant to Lt-Gen Aliyu Mohammed (Rtd) with his role as Senior Security Consultant in the service of Ocular Security Consult. Marlene worked for the South African government for 15 years from 1986-2001. During the time of her active duty she was stationed at the South African embassy in Washington, DC from 1994-1999. 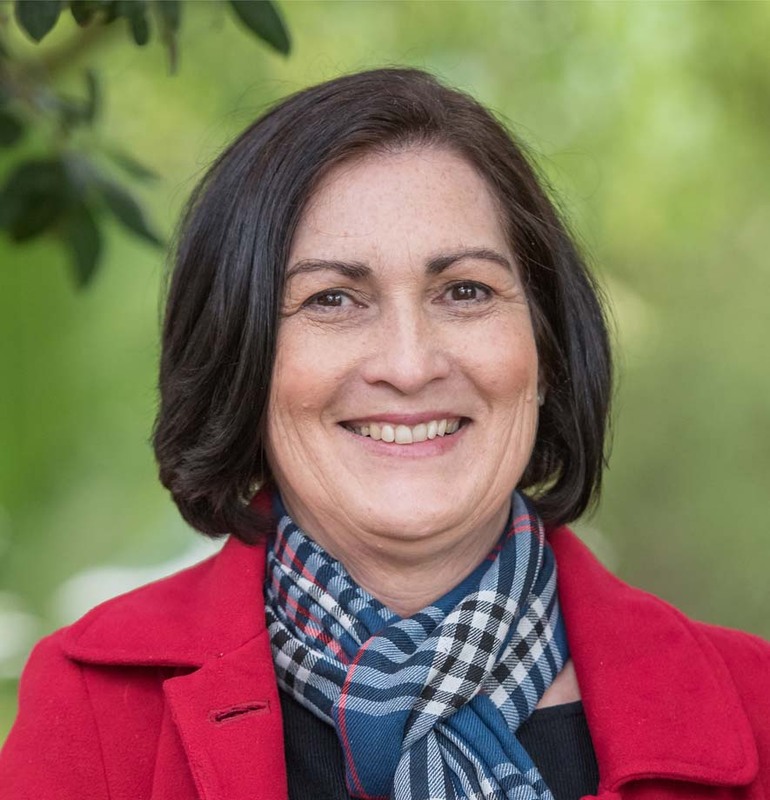 She resigned in 2001 to work as a freelance political risk consultant. She initially worked for the Western Cape Provincial Administration in Cape Town, and then intermittently in Nigeria from 2006. She has been working at the Gusau Institute and living full-time in Kaduna, Nigeria since March 2011. To contribute qualitative inputs to security management and good governance in Nigeria, Africa and the international community. To be a provider of research, training and discussion of initiatives, policies and programmes for the enhancement of peace, security and development, locally and internationally. Facilitate access to quality information on governance and security issues. Collect, interpret and disseminate relevant information. Undertake on-going research on topical issues. Host and organise training and capacity building seminars. Monitor trends and policy formulation as well as implementation. Network and collaborate on national, regional and international levels. Sustainable Development with due regard to the fragile ecosystems of the planet.